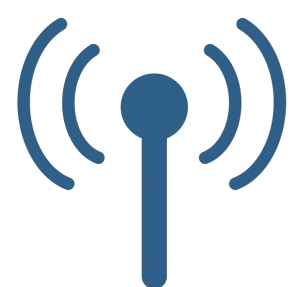 Get the written show transcripts so that you can read instead of listen to the shows, or to save content that you find particularly valuable. Unlike other transcripts you’ve seen that are done by artificial intelligence, our show transcripts are created by a woman and then carefully proofread by our team before we release them to you. 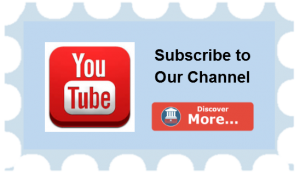 Click the green button below to Subscribe and receive access to our free PDF podcast transcripts. 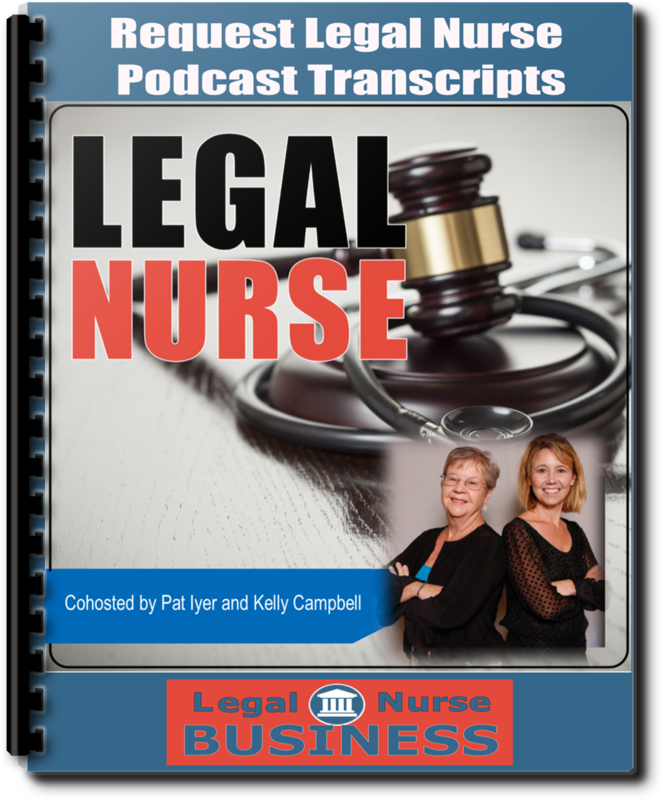 Build your personal LNC resources library, use for yourself and to train your team! 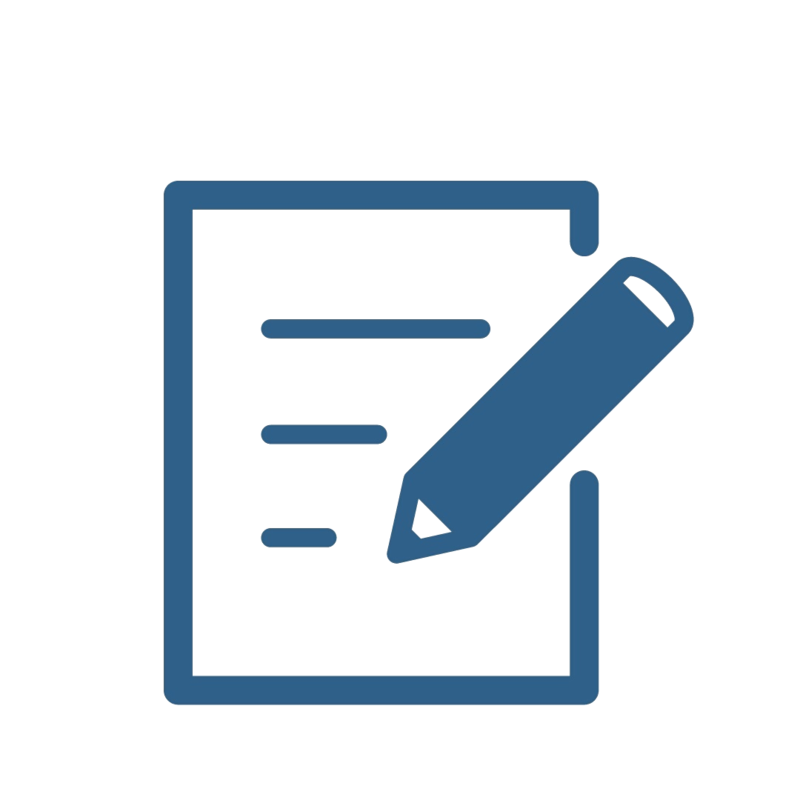 Get access to the PDF Transcripts. Boost Your Knowledge! To subscribe, click or tap the "Listen on Apple Podcasts" (iTunes) button below. To subscribe, click or tap the “Subscribe on Android” button below. 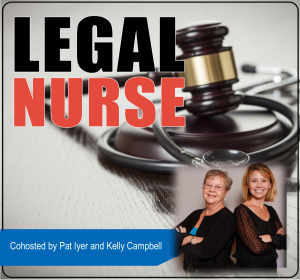 Click here to subscribe "via RSS" or copy the feed address (without the quotes) "https://podcast.legalnursebusiness.com/feed/podcast/" and paste into your favorite podcast application or news reader. 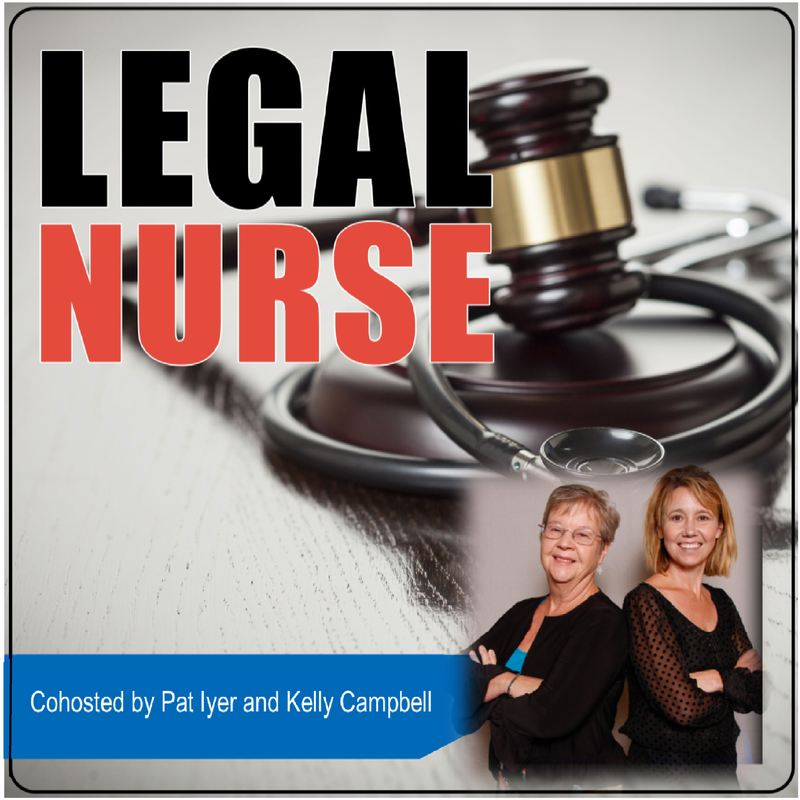 We release some of our audio episodes as videos on our Legal Nurse Business YouTube channel. You’ll see the host chatting with the guest as they create the show.